Getting you where you want to go, when you want to get there is just the beginning with Club Jet's Charter Jet Service. 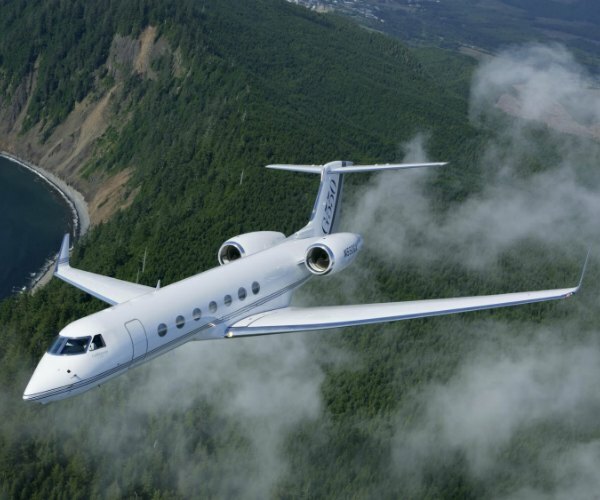 What truly sets us apart from other charter jet companies is the total experience we offer. Your dedicated Club Jet staff is on call 24 hours a day, 365 days a year to meet all your business, corporate and vacation private jet travel needs, from ground transportation to in-flight catering to arranging security anywhere in the world after your private charter flight arrives. We maintain our jet planes and attend to travel and flight logistics all to our exacting standards. Whether you need to supplement your fleet or separate executive corporate business and personal travel, you can depend on us as a partner. Experience the difference in unmatched safety, service, and reliability that has made Club Jet the first choice in charter jet aviation. 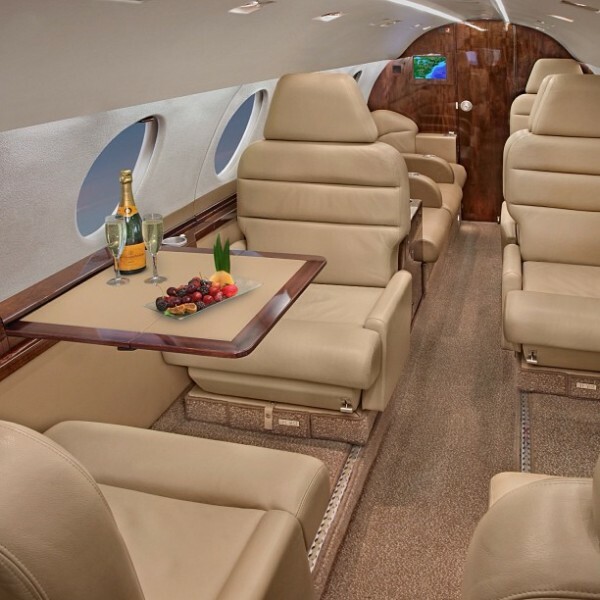 We provide charter jets for business or pleasure. 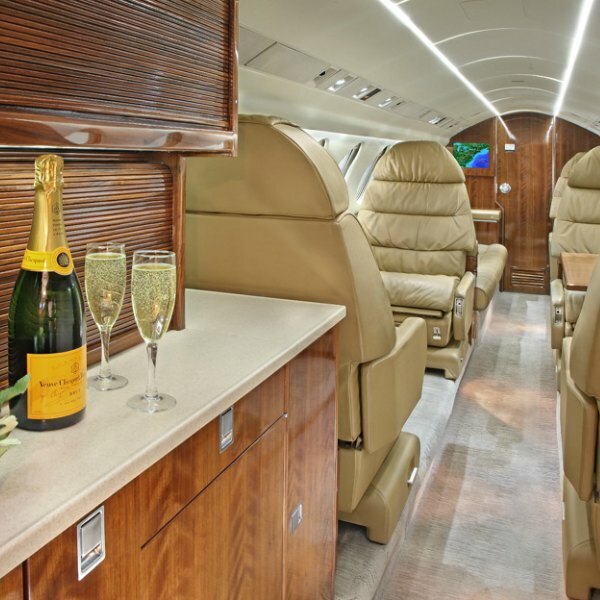 At Club Jet your charter jet experience is our first priority. We are available to you 24 hours a day, 7 days a week, 365 days a year to ensure your safety, security, comfort, and convenience. Our professionally trained staff will help you choose the right aircraft for your private jet flight, cater to you, your guests, and respond to all your needs quickly, intelligently and always with integrity. Time is money in business. Executive charter jet travel saves you time, every time. From choosing your destination, to scheduling flight times to suit your needs, we handle it so you don’t have to. No early check ins are required, no waiting in long security lines, no waiting in congested airports for delays, and your shoes can stay on. Your corporate travel business jet is tailored to suit your every need and successful businesses are taking full advantage of this privilege. 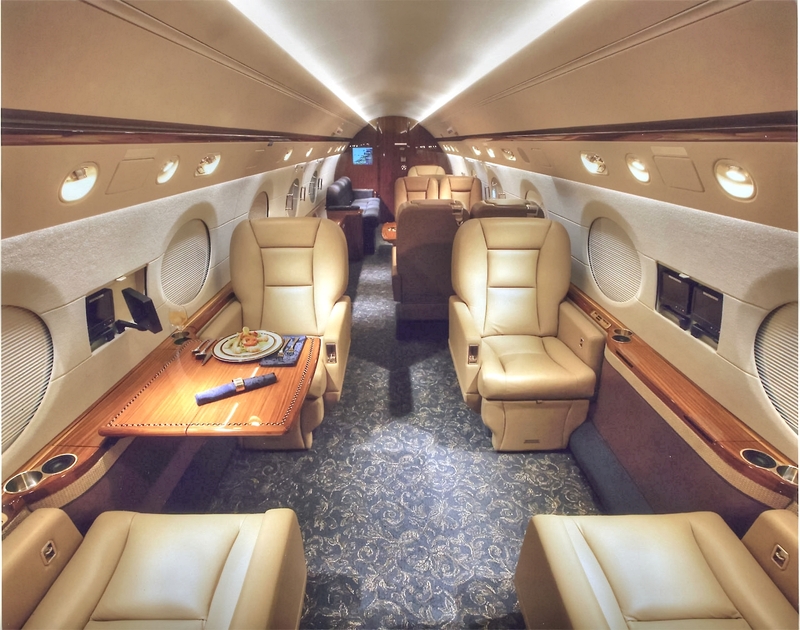 Corporate executive jet charter travel for business has become increasingly popular as the demand for executive productivity rises alongside global corporate commerce. Business is conducted all over the world, and being able to do it face-to-face on your own private jet is priceless for an executive.